Member decal for the Photographic Society of America. 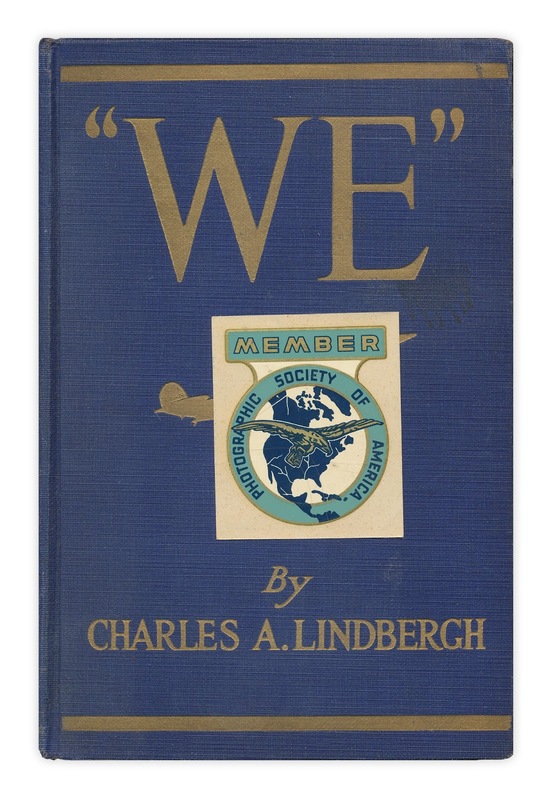 Found in "We" by Charles A. Lindbergh. Published by G.P. Putnam, 1927.